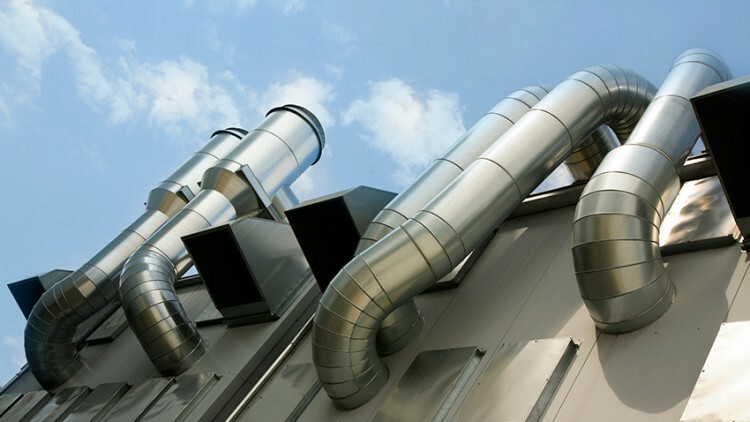 With HVAC equipment consuming an average of 50 percent of your building utilities, an out-dated, an inefficient system can be a big drain on your profits. Combine that with downtime or occupant discomfort, and you have a problem. We can provide the solution. With our manufacturing and installation expertise, we can bring your system up to today’s standards. We can renovate your HVAC equipment and all of its ductwork and plumbing to help you get the most from your energy dollars. We are not an equipment manufacturer, so we are free to select and recommend the best equipment for your needs. We partner with companies like Trane, Carrier, York, McQuay, Lennox, and factory-certified technicians for specialized equipment such as Liebert and Mitsubishi.